- New Arcade and Inspect levels! 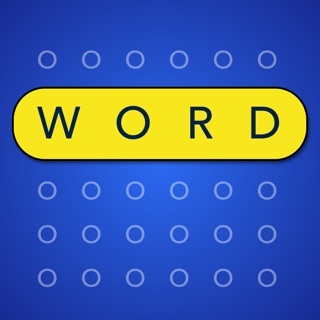 At first, I had downloaded another word search game. But it wasn’t at all what I was looking for. It didn’t give you the words, and you had to look for them (kudos for the animation however) and I went looking again, and I found this app. It contains so. Many. Levels. You can choose tons of different ‘modes’ or styles to play in, like classic, multiplayer, arcade, free draw, story, and more! I’m honestly blown away by the sheer amount of gameplays, let alone how many levels. If you choose classic, you even have categories to choose from, and the variety- well, you have to scroll down to see the end. Not that I’m complaining. However, I think the matches in multiplayer are a bit unfair, but that might be just me (I’m really bad at word searches). The matches are approximately the same level, but they usually have 40-70 wins under their belt and therefore the game usually lasts around two minutes. 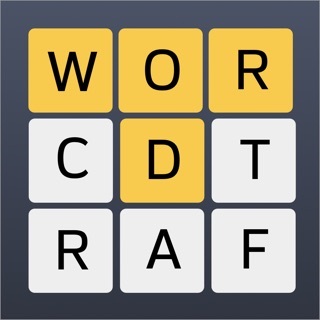 Again, this is just me, and I totally recommend this to anyone who is looking for the perfect word search, download this app! 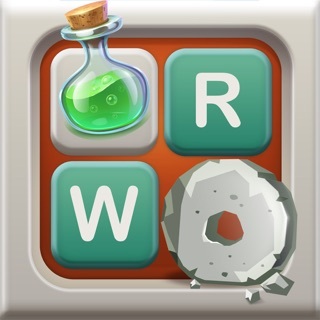 I’ve been looking for a word search game that wasn’t one of those “build your own words based on a theme”-type game that also had nice aesthetics and I found this one. It’s nice, and I really like it but it bugs out a lot. Sometimes when I open up the app, nothing shows up, so I’d have to restart the app often just for everything to reload. And sometimes after completing one puzzle, it gets all blocky and non-responsive. Idk, maybe it’s my end, but it’s happened quite frequently and only on this app, so... hopefully this can be fixed soon! Thanks for the game, though!